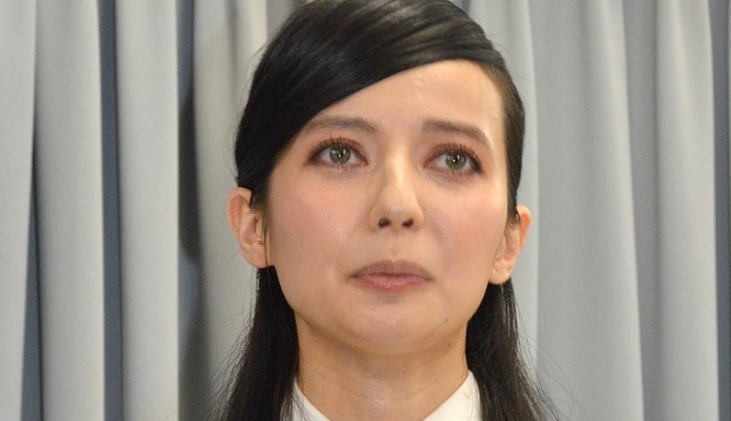 Over the course of the month, the details of Becky and Kawatani Enon’s affair have leaked out to the public, resulting in backlash against both parties. There has been more disdain for Becky, and this has simply been too much for her to bare. Her management has declared that she is currently unable to work. Sun Music, Becky’s management company, has told TV stations that she needs to rest for a while. Since the scandal broke, Becky has been losing weight due to her loss of appetite. She’s also not been sleeping. She has appeared on television since the affair was revealed, and even though she appears to be her usual happy self on these shows, things are not as they appear. In fact, Becky is on the verge of a physical and mental breakdown. How long Becky’s hiatus will be has yet to be determined, with some saying it will be less than a month. It is thought that this coming Saturday’s episode of “Nijiiro Jean” could be her last TV appearance before her break. Becky has also lost all of her endorsement deals. Some were ended early, while others were the result of the companies choosing not to renew their contracts with her. Kawatani Enon is also taking a break of sorts. Gesu no Kiwami Otome.’s TOKYO FM radio show, “Gesu no Kiwami LOCKS!”, will be going on hiatus effective immediately. TOKYO FM said that the turmoil in regards to the scandal has made regular broadcasts of the show difficult. The show will return to air once things cool down.